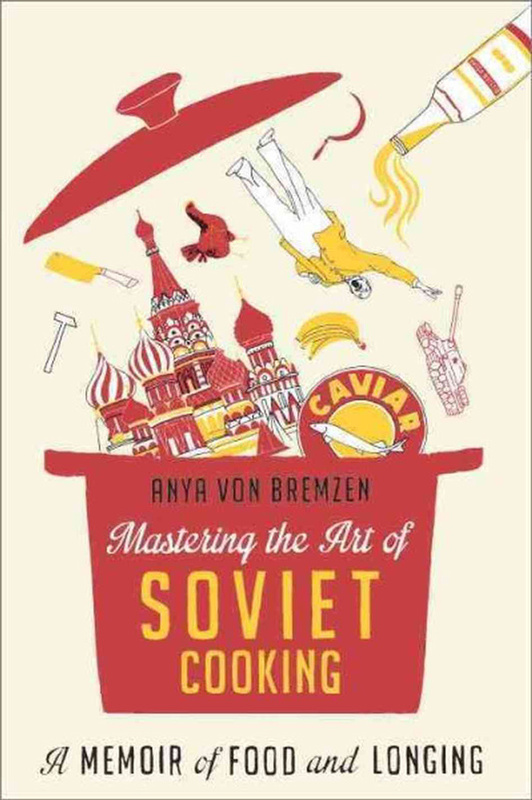 I’m not sure that this is the cookbook of the year (leave that to the James Beard Foundation), all I know is that this is the cookbook I want the most. As you can tell from the images, it’s positively gorgeous. The design is bright and bold, festive but also sophisticated. 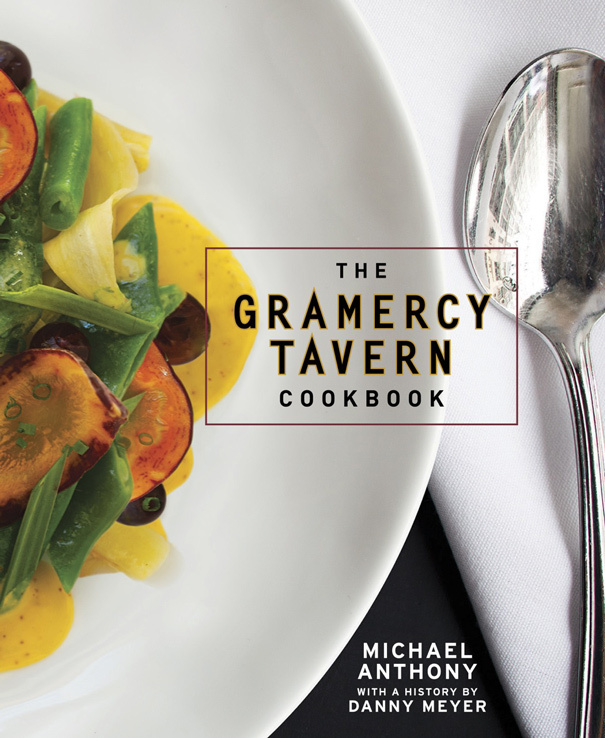 More importantly, the recipes–and I’ve flipped through this several times at book stores–are restaurant recipes that are actually realistic at home. I don’t know about you, but I’m getting kind of tired of these giant chef tomes that are so impractical to cook from, they work better at flattening a chicken than they do telling you what to make for dinner. This book is the total opposite; it’s not a narcissistic tract on eating weeds from your front lawn, it’s a smart, inspiring collection of recipes that will make you hungry and, more importantly, will help you sate that hunger. Confession: I have this book at home; a press copy was sent to me and the second it arrived, I tore the wrapping off and spent about an hour on the couch poring through it. 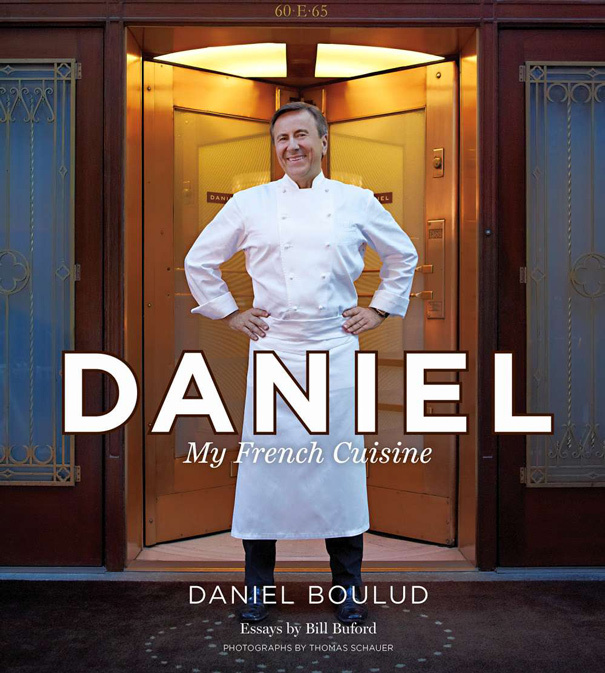 If you subscribe to The New Yorker, I hope you read Bill Buford’s brilliant essay (published earlier this year) about recreating classic French dishes with Daniel Boulud at the Daniel kitchen in New York. 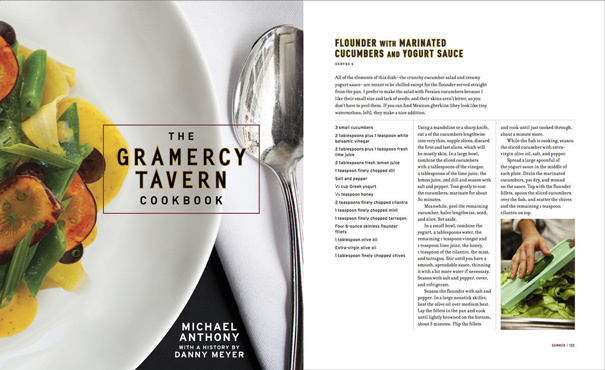 That story–expanded and enhanced here (with lots of beautiful, full-color pictures)–comprises the middle section of this massive cookbook. The front section is a lot like The French Laundry Cookbook: it breaks down fancy restaurant dishes for you piece by piece. And the final section is meant for the home cook, with recipes that Daniel makes when he cooks at home (though some of them are still pretty ambitious). True, this book is way less practical than the Gramercy Tavern book, but the Buford essays make it a pleasure to read. You’ll be glad to have it around. I don’t know much about this book, but the reviews have been wonderful (see: The New York Times, The L.A. Times). This is more of a memoir than a cookbook, but those are often the food books that stay with me the most. I look forward to reading it in 2014. 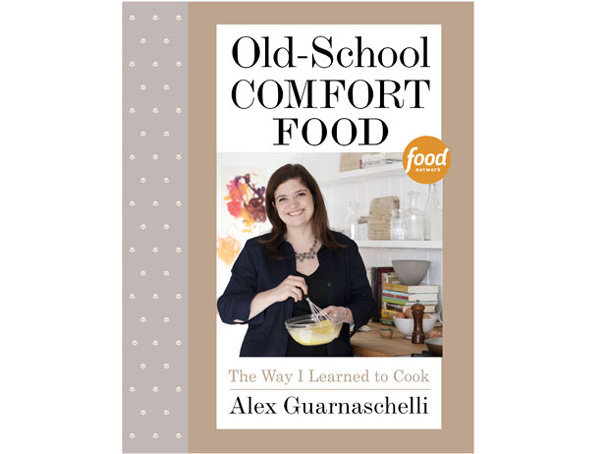 Alex Guarnaschelli occupies a fascinating place in the food world. She cut her teeth at Guy Savoy in Paris, her mother (Maria Guarnaschelli) is a legendary cookbook editor who helped hone The Zuni Cafe Cookbook and yet, somehow, Alex is also a Food Network star. She’s done that remarkable thing of remaining true to herself and her beliefs about food while also reaching the widest audience possible. Her cookbook reflects that balance; it’s food savvy enough to be taken seriously by snobby food people, yet it’s broad enough to be practical for an every day cook. I spent time thumbing through it yesterday at Barnes & Noble and there were so many recipes I wanted to make out of it, I knew I had to add it to my mental Christmas list. So here it is. Last year, I had the pleasure of reading Fuchsia Dunlop’s Shark’s Fin and Sichuan Pepper, a compelling and exciting story of one Brit’s journey to China, how she fell in love with it and everything she ate along the way. By the time I was done reading, I vowed to cook and eat more Chinese food (though I hope never to experience what she experienced when a chef cut open a live snake, removed its gall bladder and squeezed the green bile into a glass of vodka for her). 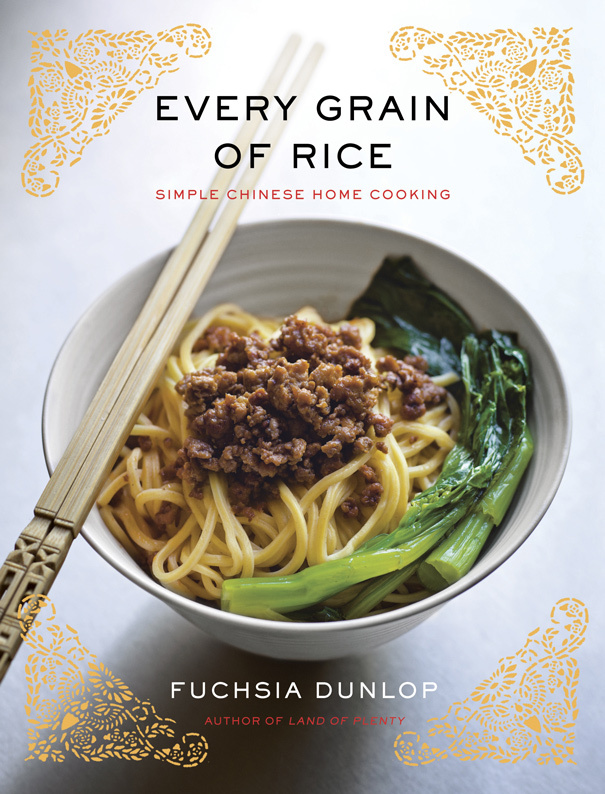 While I break out my wok every so often, I don’t do it often enough, so this new cookbook by Dunlop would be a welcome surprise under the tree this year. The recipes are all carefully researched and tested and based on the food that Dunlop loves so much in China. It’s pretty much a no-brainer. Ok, that’s it for books! But don’t forget a certain book that a certain someone wrote last year that’s still a really perfect gift. 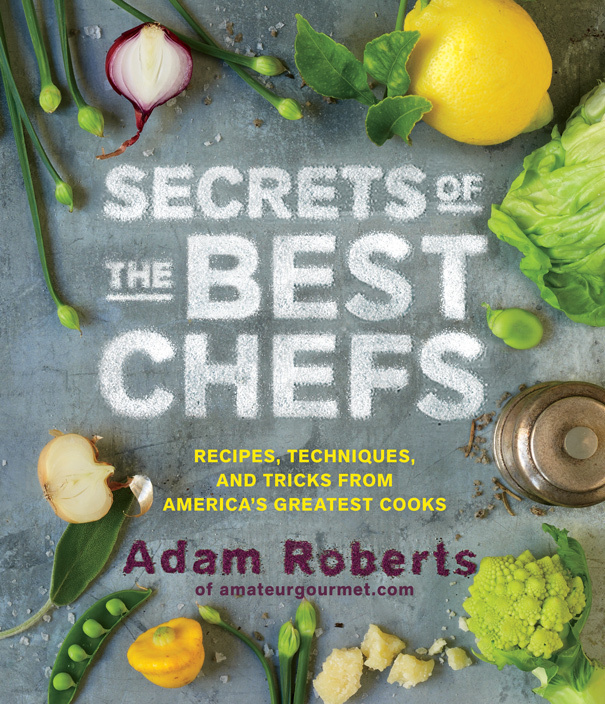 That’s SECRETS OF THE BEST CHEFS by yours truly. And, psssssttttt…. I’ll be giving away five signed copies of my book on Twitter tomorrow. Start following me now so you don’t miss it. 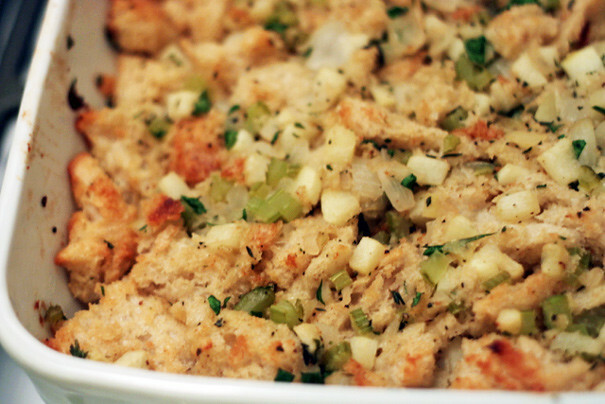 * A CSA Membership would be a really cool gift. I don’t have a specific one to link to because I don’t know where you live, but research it in your area and come springtime, your gift recipient will be eating asparagus and morels like a king. Pastry chefs are always telling you to use the “best quality chocolate” in their recipes but most of us think of that as an indulgence. Most of the time I use Ghiardelli. 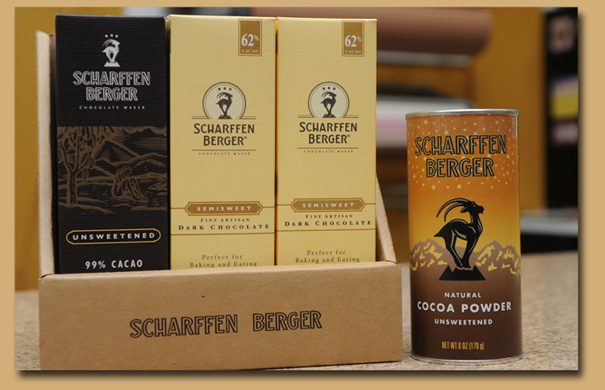 Which is why if I found some Scharffen Berger Chocolate poking out of my stocking this year, I’d be a happy camper. It’s not THAT much more expensive than the Ghiardelli, so this won’t break the bank, but any chocolate lover will be happy to get it–and plus the packaging (especially on the cocoa powder) feels very Christmasy. It’ll look great on your coffee table next to all the torn up wrapping paper. And that’s it for this year’s gift guide, folks. Happy shopping! Big News: The Next Book!